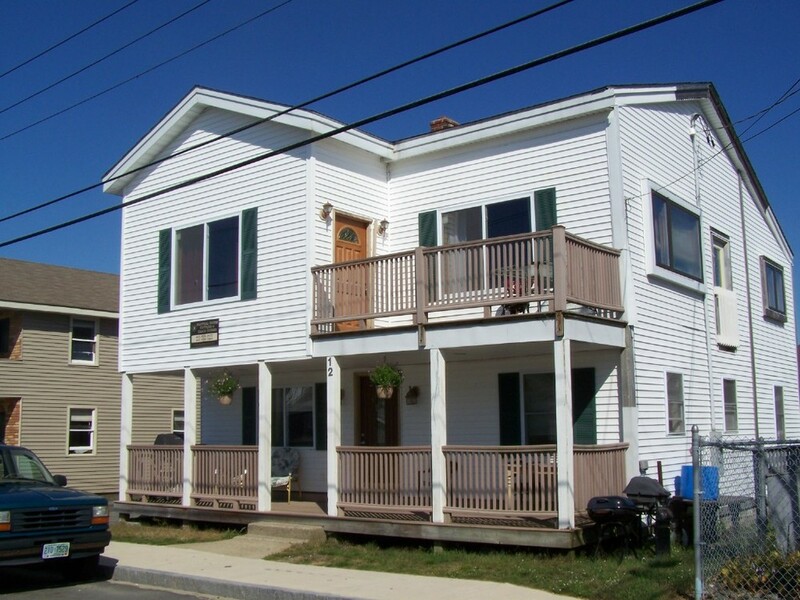 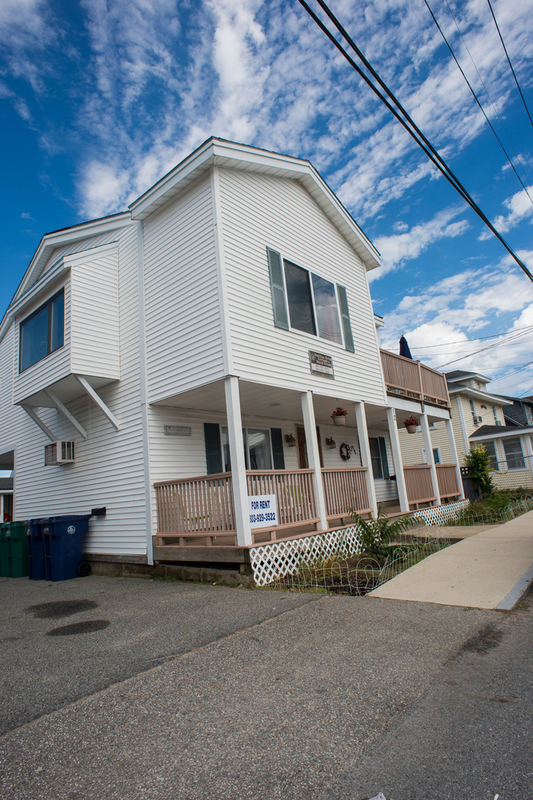 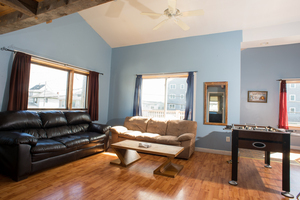 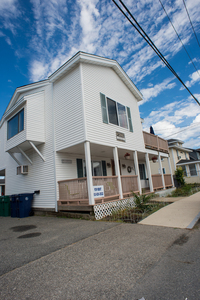 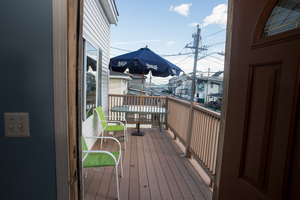 Max Occupancy: 12 Located ½ block from NH's Premier State Beach this Large house has 2 open loft BR's with double beds and 2 BR's also with double beds and a Master King BR. 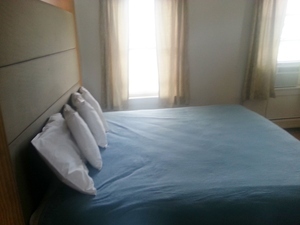 All beds will be dressed with professionally laundered sheets and pillow cases. 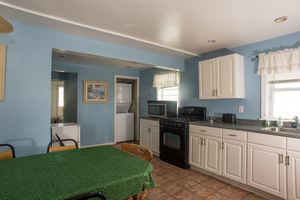 There is a Large shower and BR on the first floor a small living room and the spacious kitchen with a washer dryer. 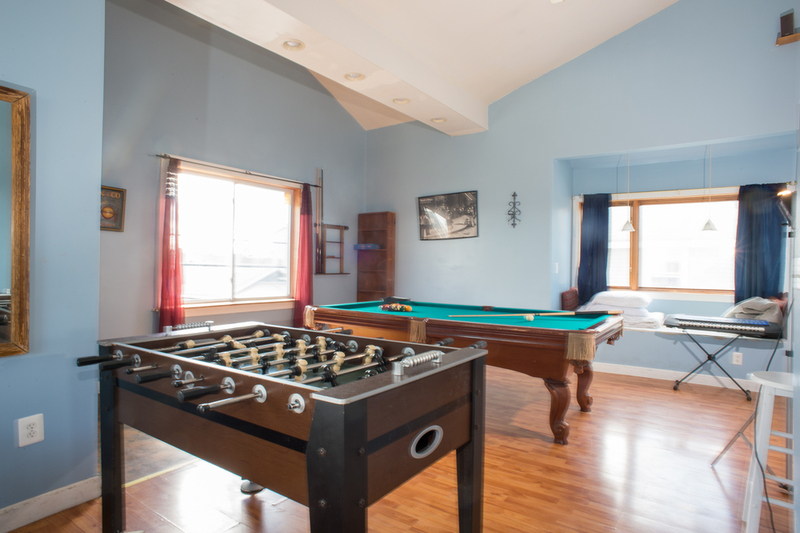 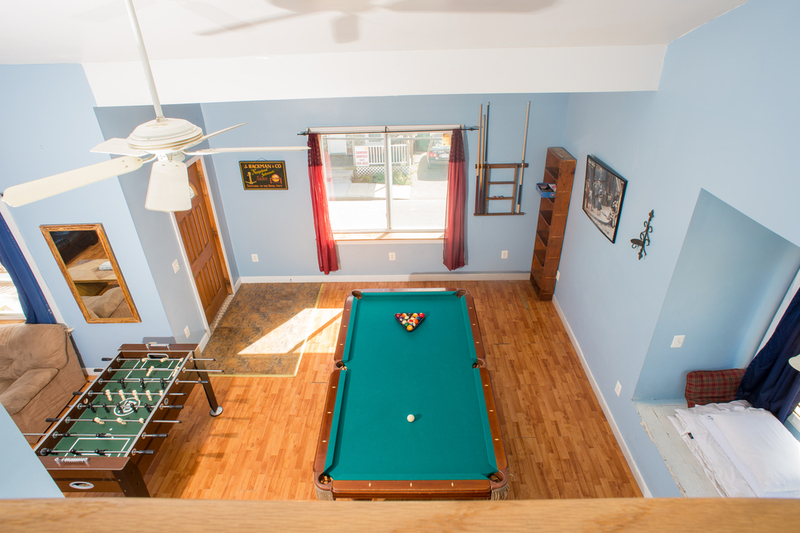 Go upstairs and there is a spacious living area with a large TV and gaming area with a Pool table and Fooseball table and upper open air porch. 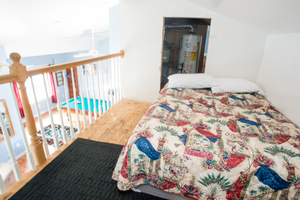 The bathroom has a full sized tub and the Master BR and a 2nd Bedroom are there as well. 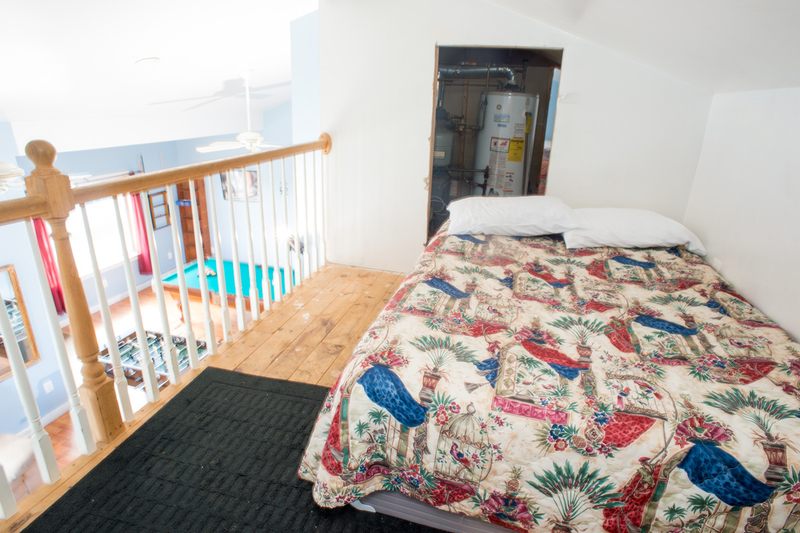 This house sleeps 10 in the beds and we allow up to 15 people. 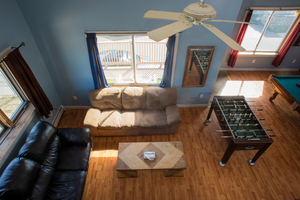 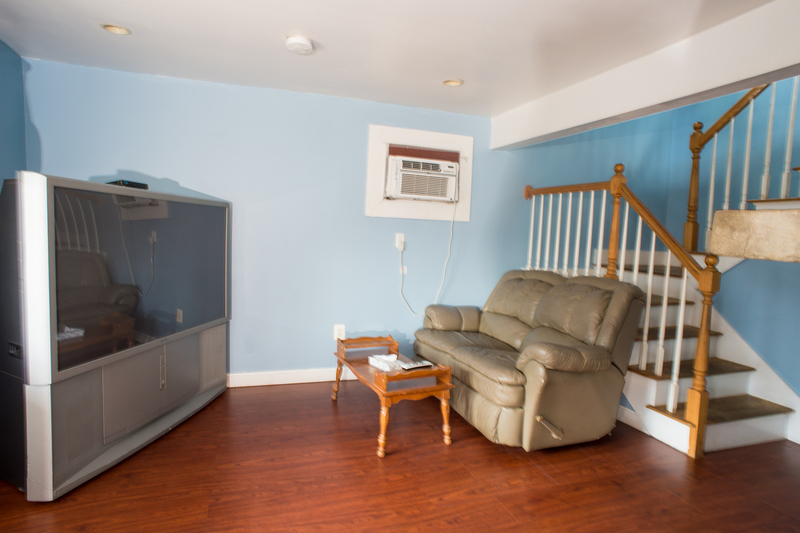 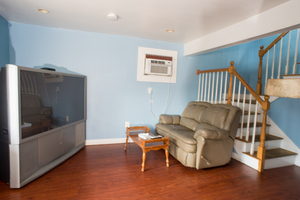 We provide 3 parking spaces, a/c, wifi, cable and a gas grill w/gas.